Becky Lynch on being voted female wrestler of the year: "That means a lot" – AiPT! 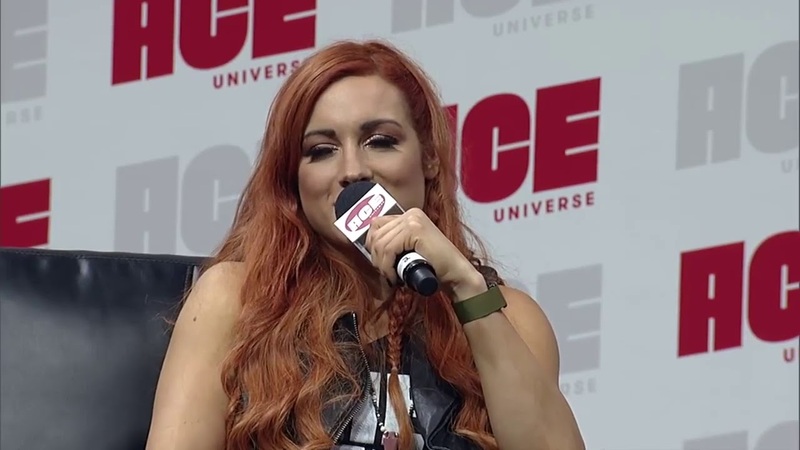 Becky Lynch on being voted female wrestler of the year: "That means a lot"
Along with Alexa Bliss, “The Man” Becky Lynch also held a Q&A session at last weekend’s ACE Comic Con, and AiPT!’s Nathaniel Muir asked her what she thought of being voted the female wrestler of the year by Pro Wrestling Illustrated’s readers. Congratulations to Becky Lynch for being voted the female wrestler of the year by PWI readers!